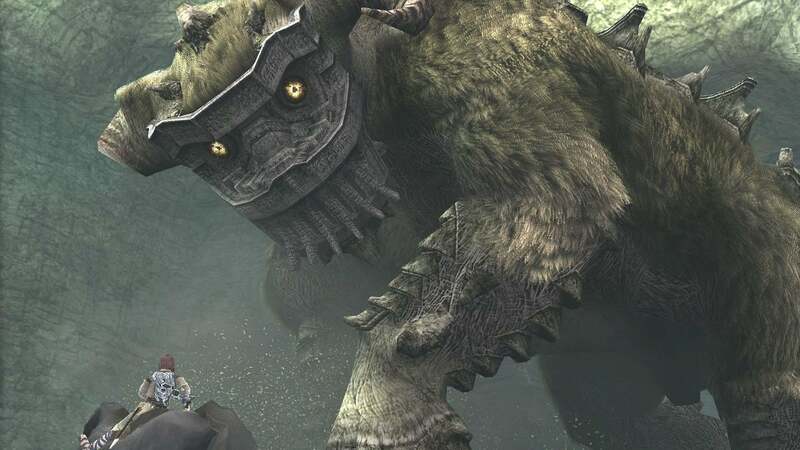 E3 saw Sony announce they are remaking Shadow of the Colossus for the PlayStation 4. Team Ico-developed Shadow of the Colossus originally for PlayStation 2 in 2005. A remastered version was released as part of The Ico & Shadow of the Colossus Collection on the PlayStation 3 in 2011. Bluepoint Games, the studio behind the PS3 port, is now in charge of the PS4 remake. Looking forward to this, for the third time! This is going to make sure I get lost in this game for an obscene amount of time!